Promoting your website is as important as designing it. After all of your developing efforts are done, you need to attract an audience towards your website and its services. Branding through social media is considered as the best way for redirecting a relevant crowd to a website. 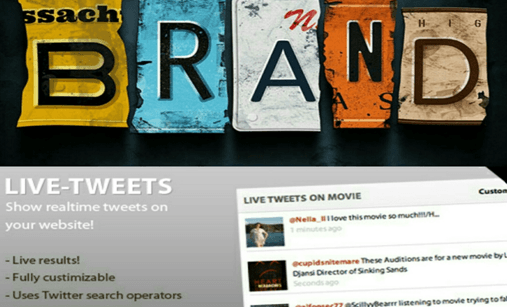 Twitter, specifically, is a great means of advertisement and brand promotion. Tweeting is an incredible way to get in touch with your customers. 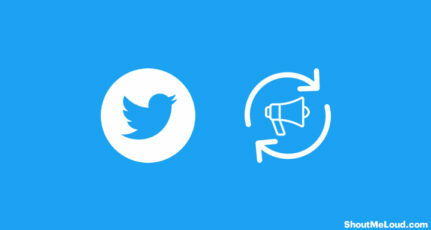 Grab the opportunity to promote your websites through Twitter with these 7 creative ways! Who says social media marketing is not an effective strategy? 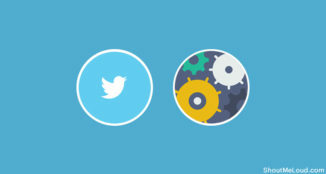 On average, tweets with links generate about 86% more re-tweets. This is because link insertions elevate reader interaction. 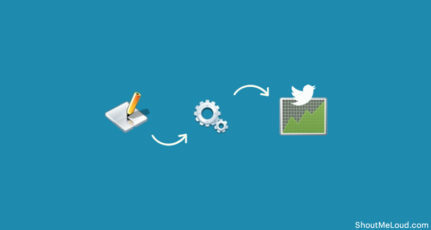 When 36% of tweets are made with links, it is worth considering as a viable strategy. In order to set your business on an uptrend, customers should know about your product. Links increase engagement metrics of your page and in return, drive clientele to your product. It is advisable to insert links in about 70-80 % of your tweets. In addition, links provide users with assurance and satisfaction that the brand and its products are known and unique and are not making any fake promises. Here lies the major challenge! Generating compelling content under 140 characters is no more than a writing challenge. 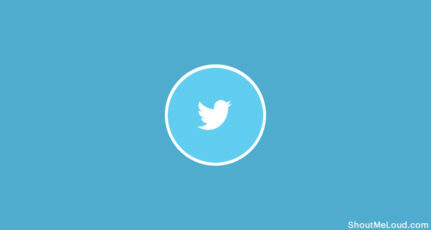 Researchers say that tweets under 100 characters are more likely to be noticed by customers. Short tweets receive 21% more attention than the others. This increase in the probability of interaction leaves us with a greater responsibility as we can increase our reader base by keeping our tweets short. Longer content often lacks in user engagement, as they are time-consuming for people making them less attractive. The Twitter interface itself forbids long posts and supports the policy of keeping it short and elegant. Also, when you write more, you don’t leave the customer room to express their ideas. Keeping things short gives the user a reason for interaction. Adding images to your post is an eye-catching and effective way of driving attention from users. The idea behind this is very simple; intrigue your followers through colorful pictures and make them so curious that they need to check out what else you have for them! 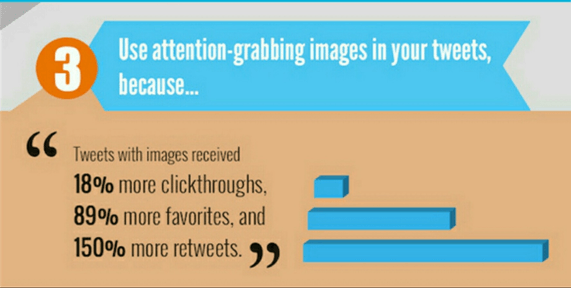 What you tweet is of equal importance, but images are what attracts person’s eye. Moreover, tweets with images are more likely to be re-tweeted as Twitter is one step ahead in visual marketing. It supports and enhances the images by default. However, several mistakes are being done in visual marketing. You need to be careful when choosing and posting pictures to make sure that it fits your content and genre. 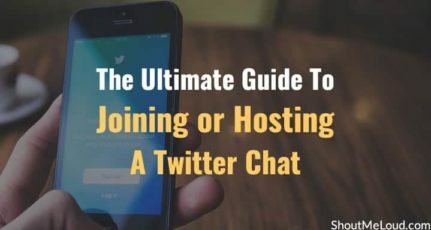 Hosting and participating in Twitter chats requires a little bit of effort, but can benefit a lot. It is a great way to remove the wall between the community and indulge in a series of meaningful conversations. Note: Hashtags play a key role in Twitter chats. Joining Twitter chats & Twitter trends is extremely easy; all you need to do is tweet using the conversation’s hashtag at the designated time. 5. Tweet During Peak Times. Always Respond. Peak times often vary from person to person due to different habits and different time zones. Experiment with what time works best and schedule your posts to go out then. Many people suggest that the morning is the best time to tweet. But a good dealer knows to best suit his audience. You need to experiment and figure out yourself when the best time to tweet is. Similarly, being active on previous posts (i.e. responding) shows your interest in your audience and their responses. The essence of Facebook cannot be neglected, especially in terms of marketing. Facebook has established itself as the most effective, communicating, and interacting medium among all of the current popular social networking sites. Facebook stays on the top when it comes to connecting people worldwide. With such social power, linking your Twitter account with Facebook is a very smart thing to do. Linking Twitter with Facebook allows you to go through all of the activities on your account in just one go! Visual contexts have always been proven to be more stimulating than textual ones. Having a visualized Twitter wall is way more exciting than the old and boring theme. Also, the Twitter live events allow your followers to post messages and photos on your Twitter wall making it even more visually appealing. This is excellent for connecting with your audience on a real and personal level. The live events showcased on Twitter gain more privilege than regular tweets. Managing events on your wall and engaging with them creates a level of trust for your brand. This builds a new level of comfort between you and your users. Promotions and branding done through Twitter can achieve excellent results in attracting engaged traffic as well as raising your market values. When you tweet and re-tweet about all that you have and intend to offer, you come across as more vulnerable and build a loyal follower/customer base. The above-mentioned Twitter marketing methods work well to win the attention and hearts of the crowd! Find which method on this list works best for you and experiment in optimizing the others. Pretty soon, you’ll have an active customer base and a loyal Twitter following. 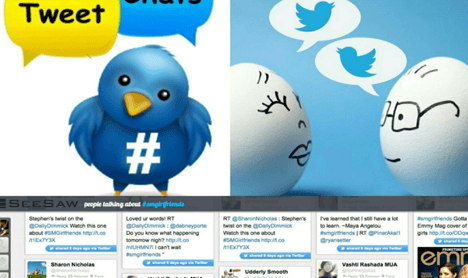 So go and increase traffic – Twitter is waiting to benefit you! Nice But You Must Have To add short link .Because large links are not seen impressive & Twitter have strict about word count . I believe that using attractive images and Twitter chats are great ways to increase Twitter engagements. In order to post at the best time, we can use a tool called “tweriod” to identify when most of our followers are online in order to get maximum engagement. 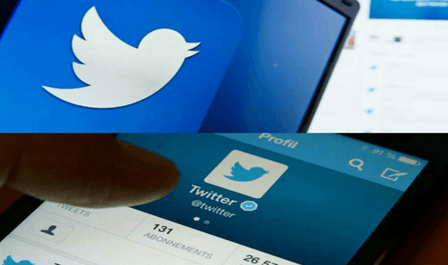 Indeed an excellent post about Twitter, Well by using above mentioned tips bloggers can easily increase their Twitter engagement. You have written a detailed guide which help us a lot. Hi Akash, Great tip. 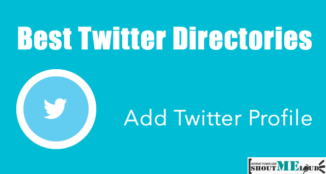 Twitter will help to stay on top of your industry.